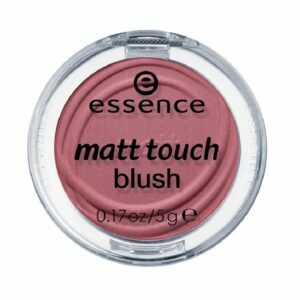 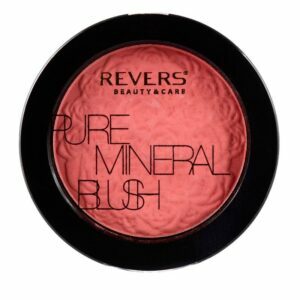 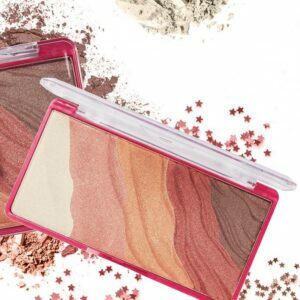 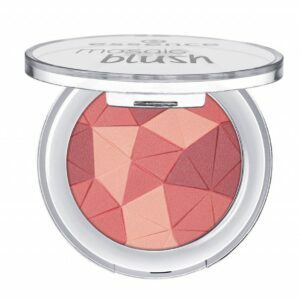 Revers Beauty & Care Pure Mineral Blush 07. 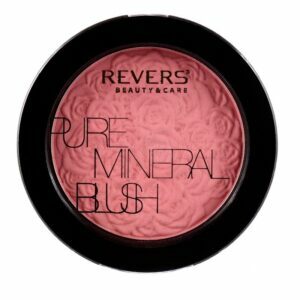 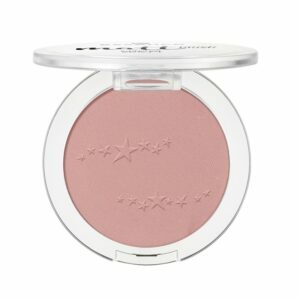 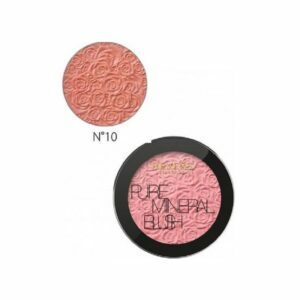 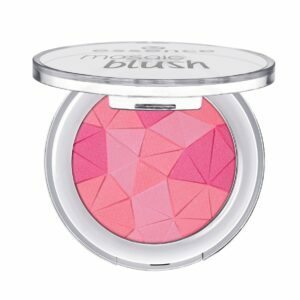 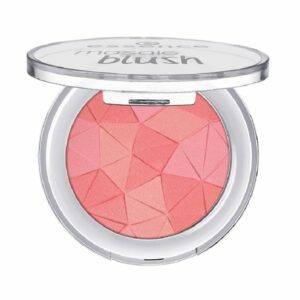 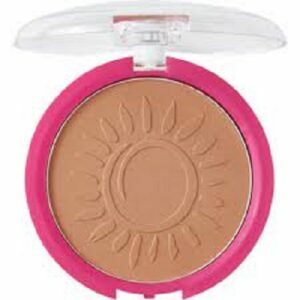 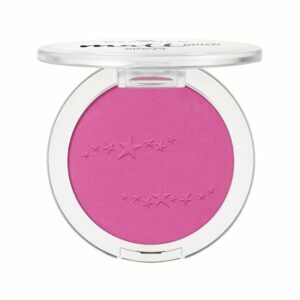 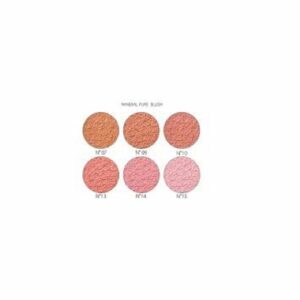 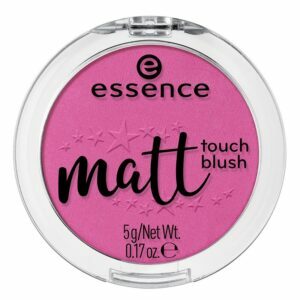 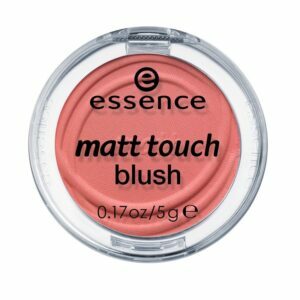 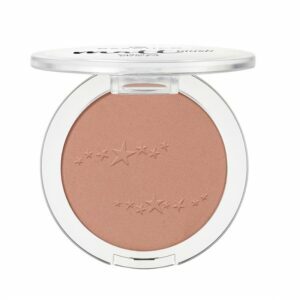 Revers Beauty & Care Pure Mineral Blush 13. 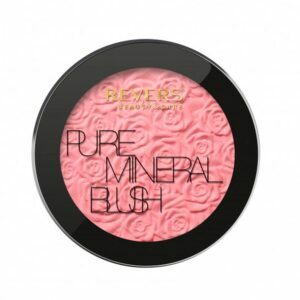 Revers Beauty & Care Pure Mineral Blush 14. 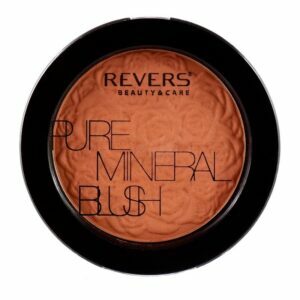 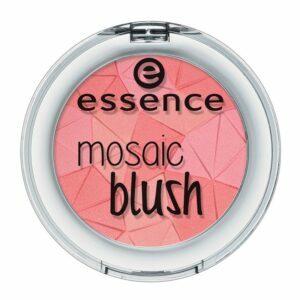 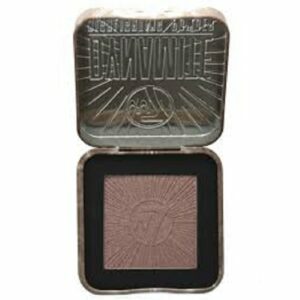 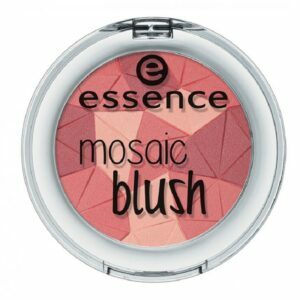 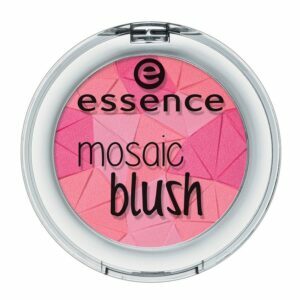 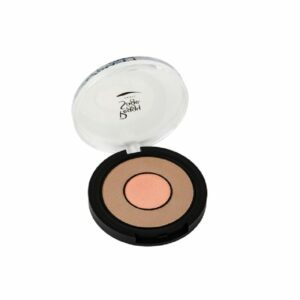 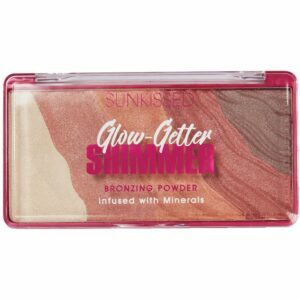 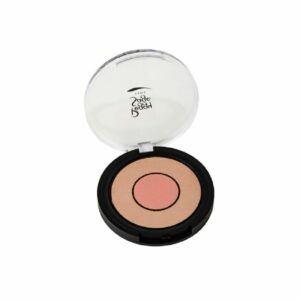 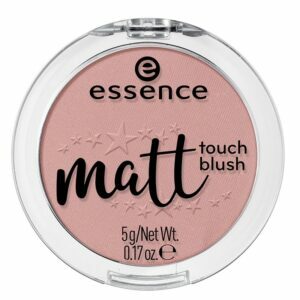 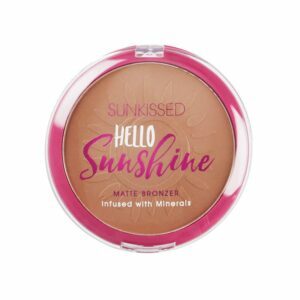 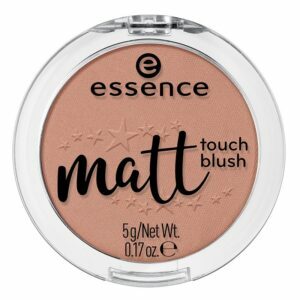 Revers Beauty & Care Pure Mineral Blush 15.